This article was written by Elizabeth Gibson, published on 18th August 2016 and has been read 5987 times. Elizabeth is studying French and Spanish at the University of Manchester, and spent her year abroad as a Language Assistant at a school in Perpignan, before going to Antibes and Salamanca. Elizabeth is blogging and tweeting about her experiences: @Grizonne. She says, "So, you&apos;ve got a place teaching, working or studying in Perpignan or one of its suburbs. Congrats - it&apos;s an incredible part of the world. But where should you live? Here is my guide to four popular neighbourhoods." I spent autumn and winter in Cabestany, a Christmas-card village outside Perpignan. It is about two hour&apos;s walk from the city centre, or half an hour on the bus. It&apos;s pretty nice: it has a cosy cultural centre that shows films and serves hot drinks and the night skies are very starry. At Christmas the village centre is an absolute picture. There&apos;s a regular bus around Cabestany and into Perpignan but it does the most convoluted route imaginable so I tended to walk everywhere instead. 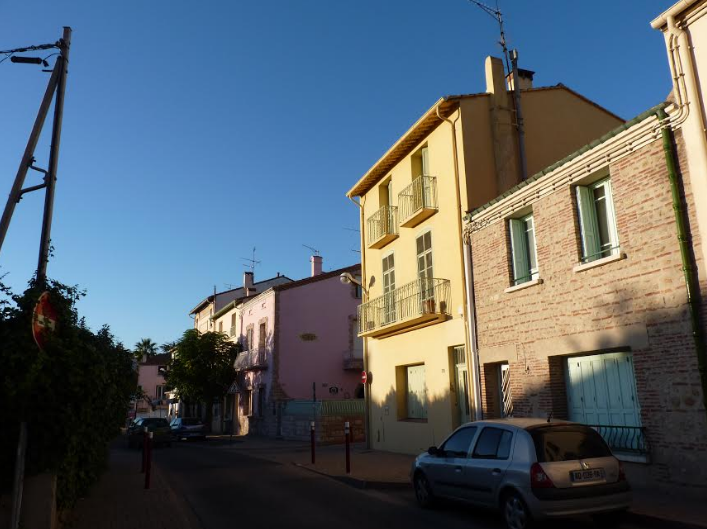 I recommend Cabestany if you would like a taste of life in an archetypical small French village or if you like nature and peace and quiet, though it can also feel slightly isolated. 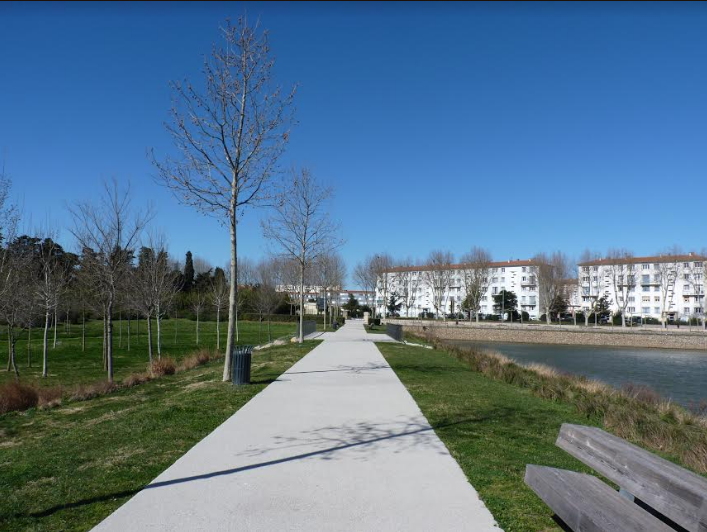 In February I moved to Perpignan proper, to student accommodation in the Sant-Vicens neighbourhood. It was ideal for me as it is halfway between the school where I taught and the city centre. It isn&apos;t a neighbourhood that screams money or glamour but it is clean and artsy, with trees heavy with lemons and colourful tiled walls. French cliché as it is, there is the most amazing bakery and it was a joy to sit outside it eating a baguette and drinking Cacolac. There are all the food shops you could need: Picard, Casino, Carrefour and, slightly further away, Lidl. There&apos;s also a McDonald&apos;s, if that floats your boat. The half-hour walk into the city centre is a very pleasant one - I loved making it in the early evening and watching the sun setting over Mount Canigou ahead of me. I seriously recommend living in Sant-Vicens. Some Language Assistants lived in the city centre. I was told more than once by locals that this isn&apos;t particularly safe or pleasant, and though my friends seemed okay it wouldn&apos;t be for me. 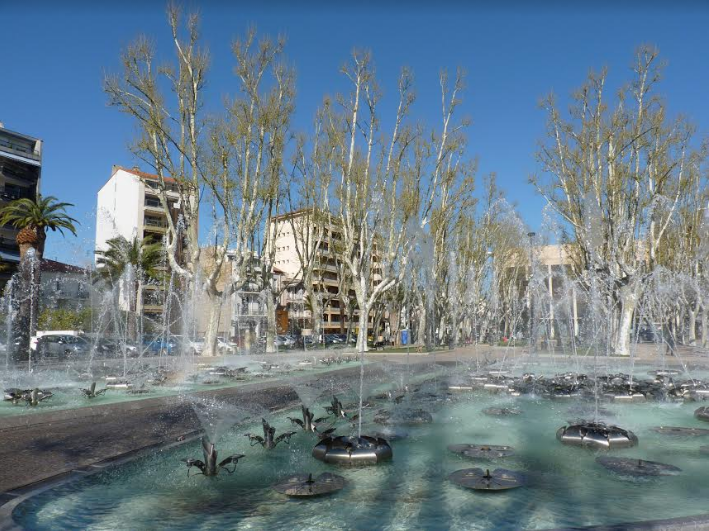 Perpignan is both vibrant and elegant, with its wonderful lit fountain, great cafés, the river, the castle and all kinds of street art. They really go to town at Christmas, and on Good Friday there is the Sanch Procession, a very moving spectacle. Living in the centre is certainly convenient, but I couldn&apos;t do it. It&apos;s loud at night, I had a few encounters with odd people, and I just preferred being slightly out of town, slightly distanced from it all but able to get there quickly should I ever need to. Canet is where a few of the assistants lived. 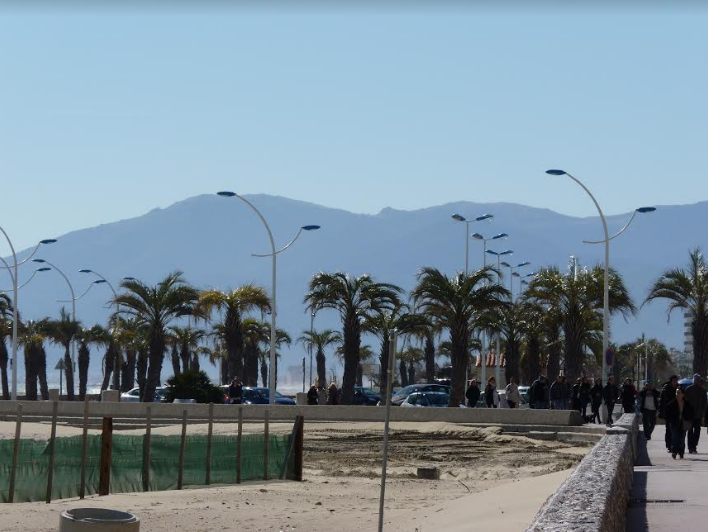 It is the seaside neighbour of Perpignan, about a half-hour bus ride from the city centre. I personally adored it in all seasons but in winter it wouldn&apos;t be for everybody - it can feel quite bleak and empty. In spring it&apos;s gorgeous and full of tourists. It has masses of flowers, nice bakeries, an aquarium and a lovely holiday-ish atmosphere. Sitting on the beach in the evening watching the sky and sea turn purple as dusk arrived was one of the greatest pleasures of my time in France. I don&apos;t think I could live in Canet as it&apos;s rather out-of-the-way, but it&apos;s a great place to spend time. I will stress, if you live anywhere outside the centre, or if you live in the centre and have any intention of exploring the wider area, buy a student bus pass (Pass Mobiliteé Étudiant) straight away (€20 per month or €148.50 for the year, 1/9 to 31/8). If I had to give one piece of advice to prospective Perpignan-dwellers, that would be it. I saved so much money, and the sense of freedom, being able to hop on a bus anytime, anywhere, was wonderful. Perpignan is a fabulous, diverse, genuinely beautiful city and I wish you all the best for your time there. Enjoy it!